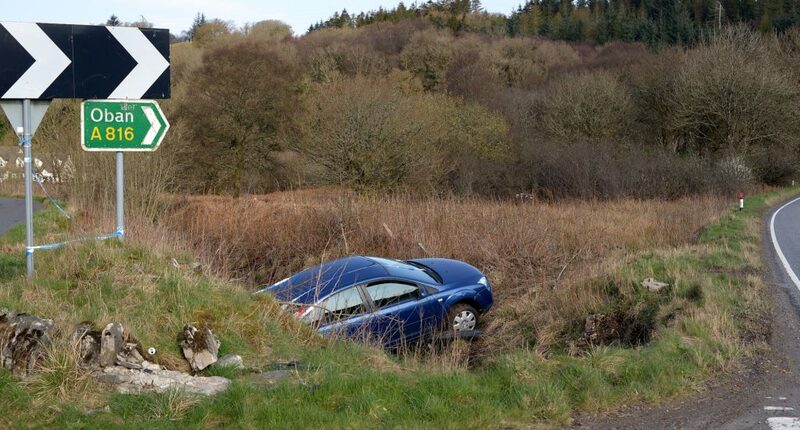 A driver escaped injury after spinning off the A816 90 degree bend at the Cairnbaan turn. 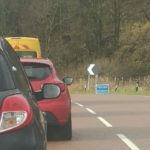 The incident, which ended with the car lying in a ditch, was reported to Lochgilphead police at 10.15pm last Saturday. The police did not charge the driver with any offences.